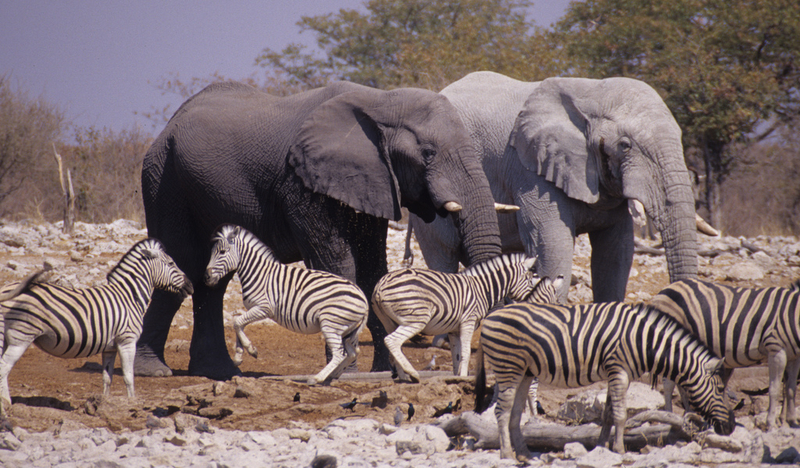 Etosha National Park is one of Africa’s most iconic and celebrated national parks, adored by many. But it seems to hold a particularly special place in the heart of wildlife photographers. 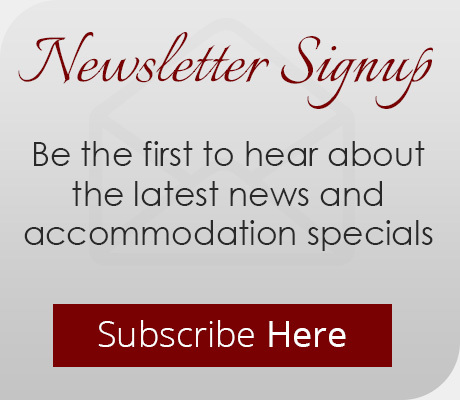 Many will signal Etosha out as their absolute favourite African park, and will come back here time and again. 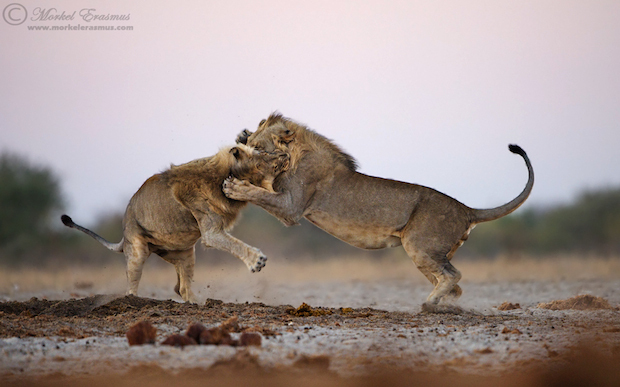 Some photographers have been known to spend months or even years on end inside this vast Namibian park. 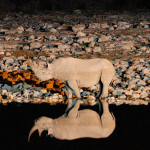 So what is it that makes puts Etosha a cut above the rest for photography? This is certainly the most obvious drawcard of this magnificent park. 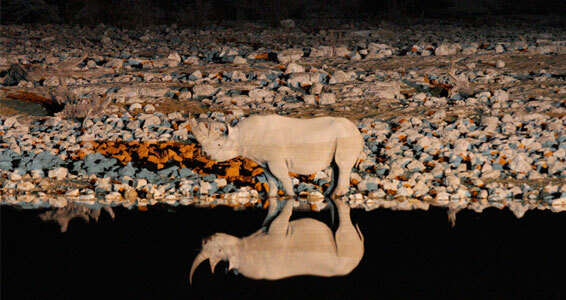 Etosha is home to all of the ‘Big 5’ except for buffalo. It’s a special place for big cat sightings, and the elephants are most likely the biggest you’ll see anywhere in Africa. 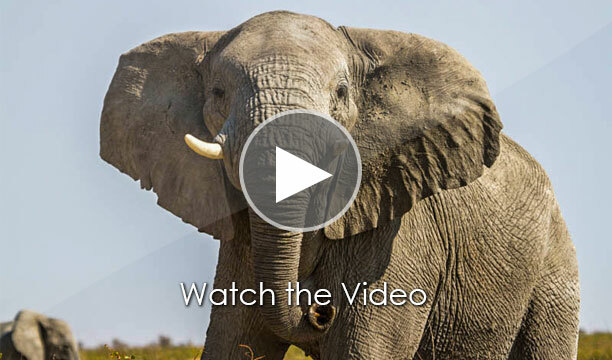 Recently, striking images of Etosha’s so-called “ghost elephants” have been garnering particular interest on social media. 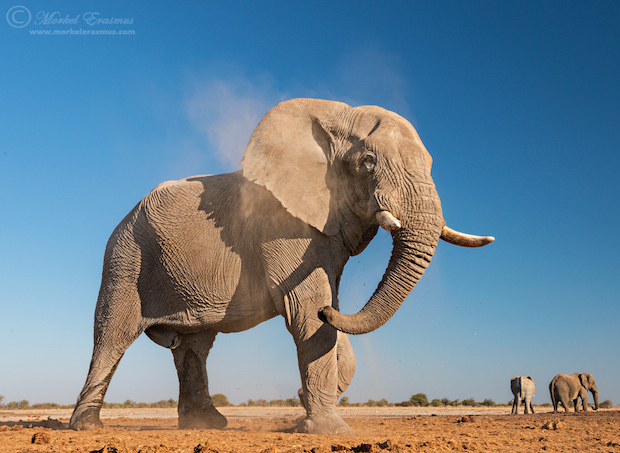 Most of Etosha is flat with sparse vegetation, which gives photographers plenty of room to blow out the background of their shots behind their main subject, or make sure that the background is not too busy. This makes the subject all the more striking. On the other hand, the open expanses mean you’ll often be able to get a range of different animals at different distances all in the same shot, capturing Etosha’s renowned wildlife carnival appeal. 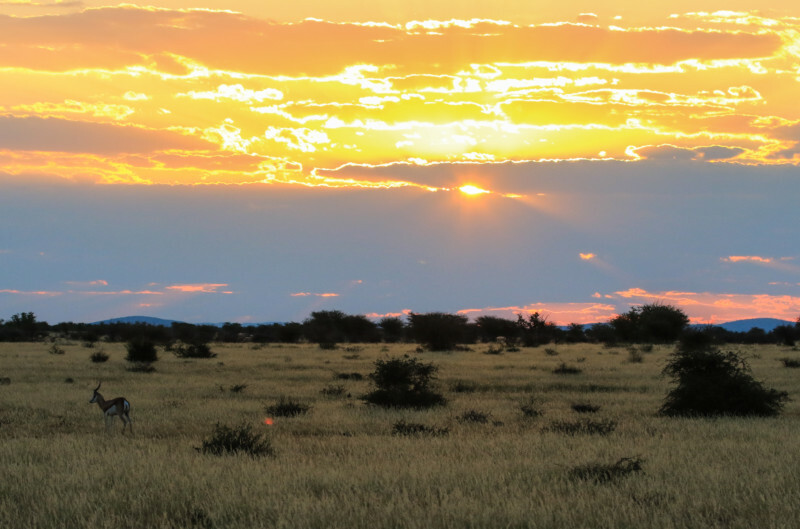 Etosha is a particularly special place to enjoy the so-called “golden hour” that comes just before the sun sets and just after it rises, when the light is softer and the colours and contrasts richer and more striking. Again, the uninterrupted horizons and the fine, light dust enhance the scene and make both landscape and wildlife shots all the more epic and striking. One of the great things about Etosha, is that if you spend enough time at it’s best waterholes, you’re almost guaranteed spectacular sightings. The same can be said for photographs. The action-packed waterholes are generally where the magic happens, whether its a pride of lions captured side by side with their tongues lapping at the water, a rhino reflected in the water by the light of a full moon, a herd of elephants having a good bath, or a giraffe with it’s legs splayed like a gymnast.